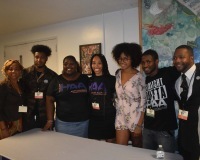 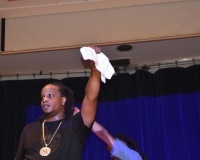 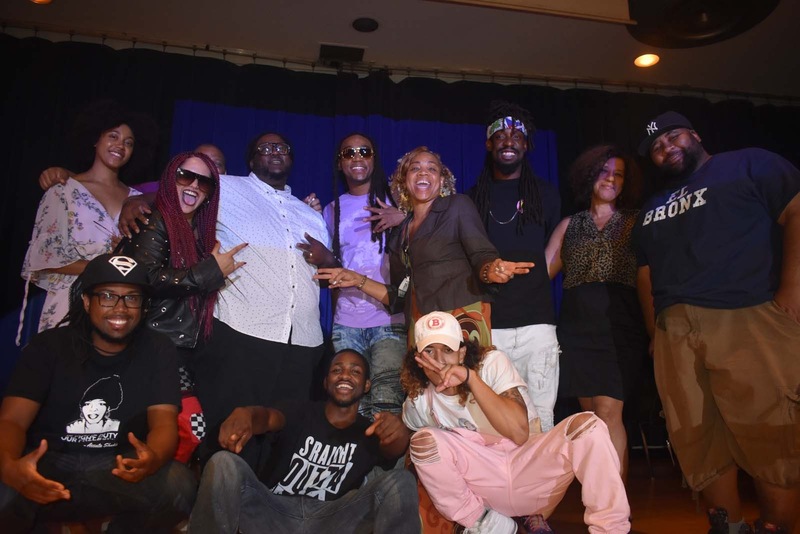 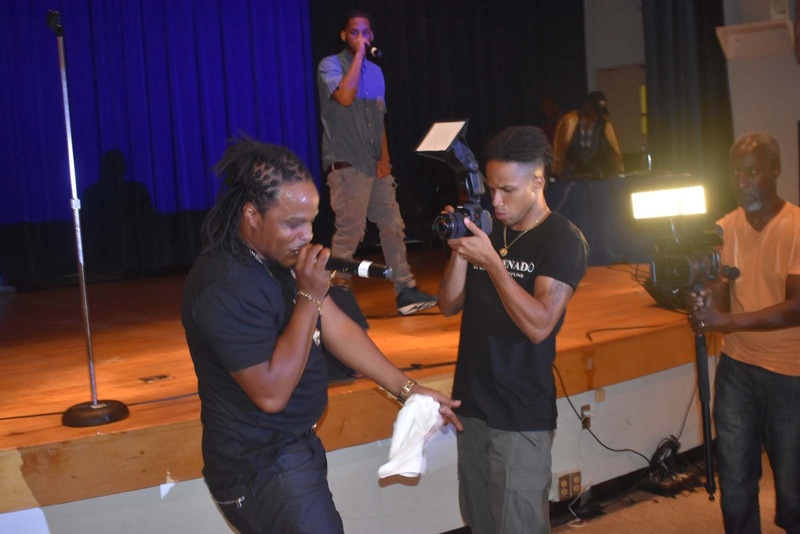 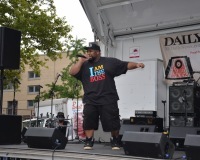 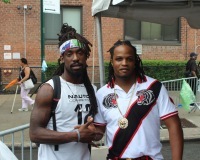 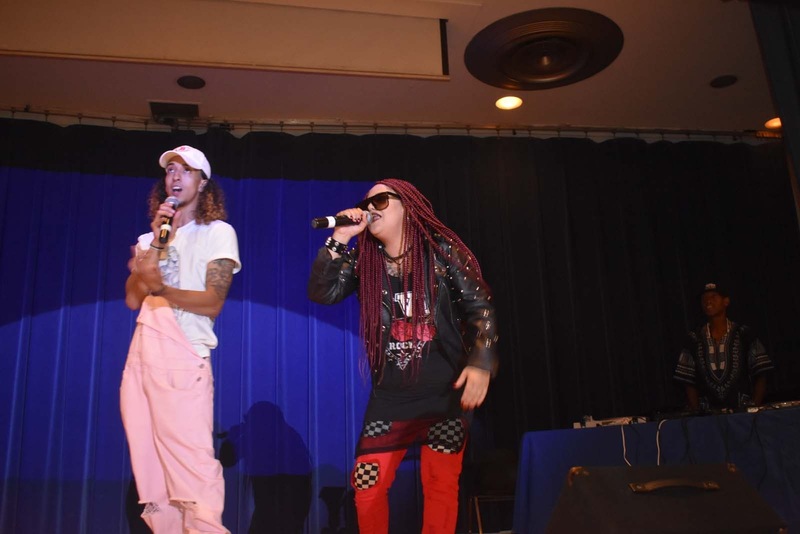 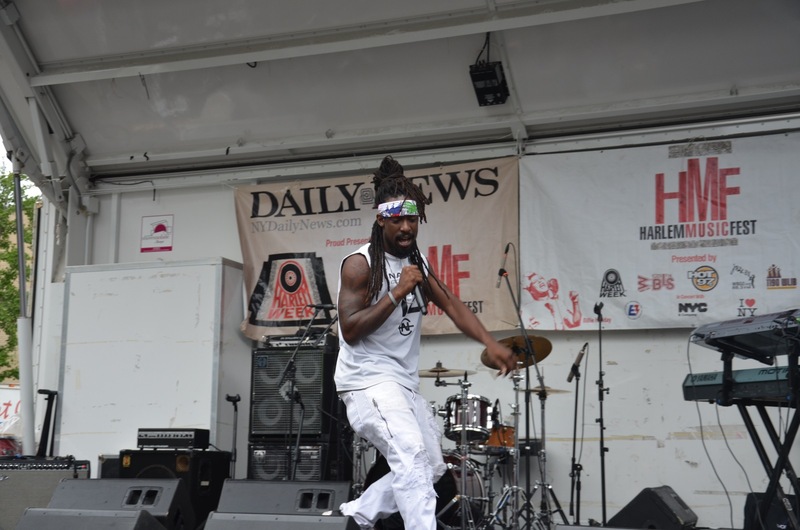 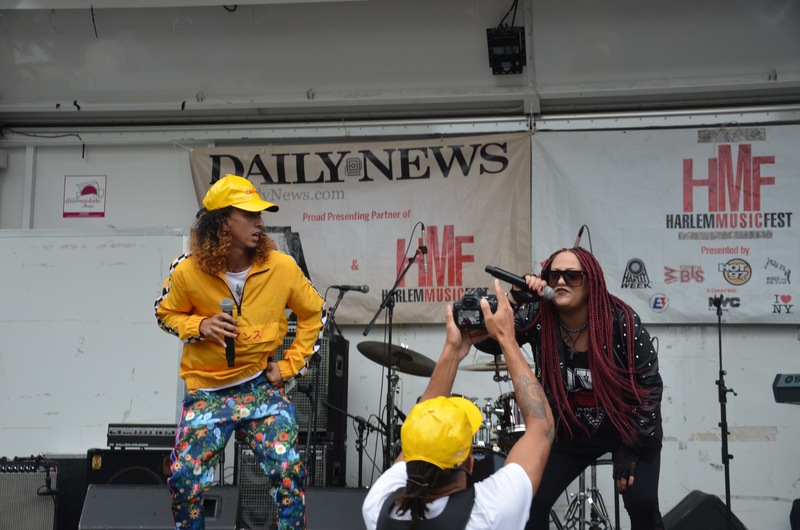 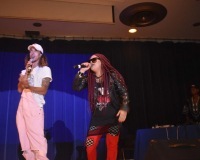 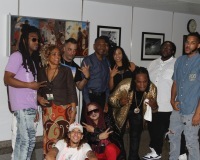 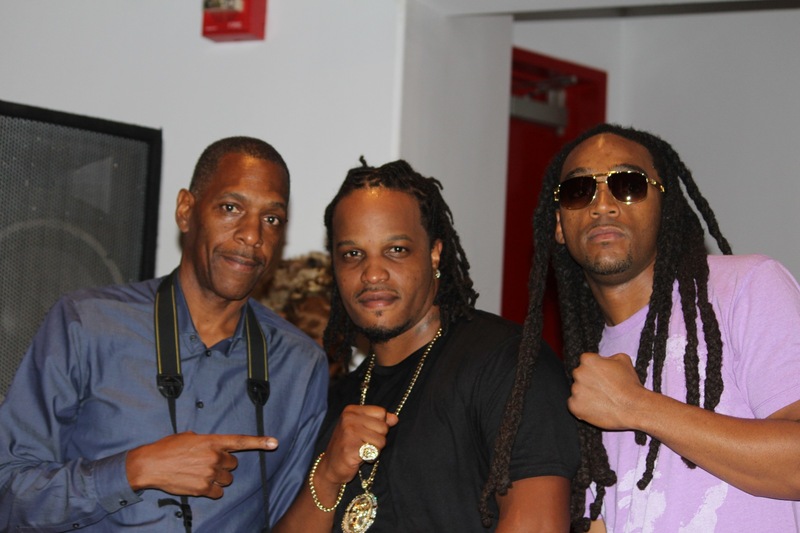 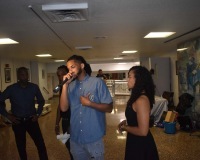 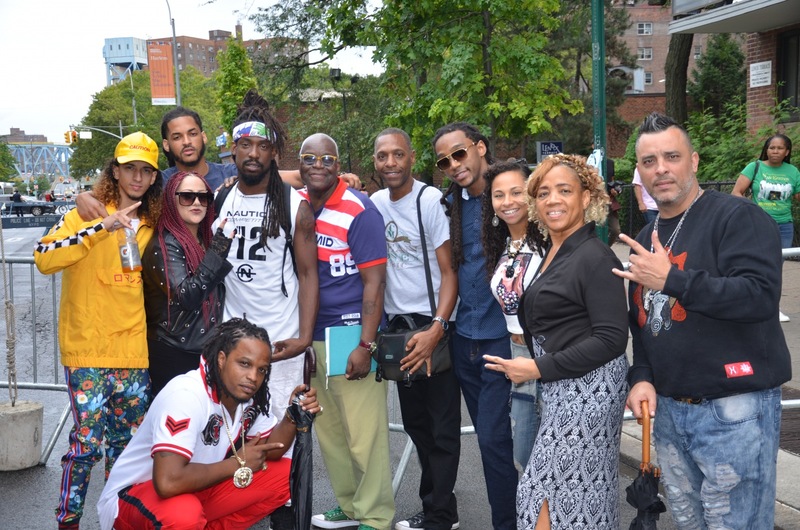 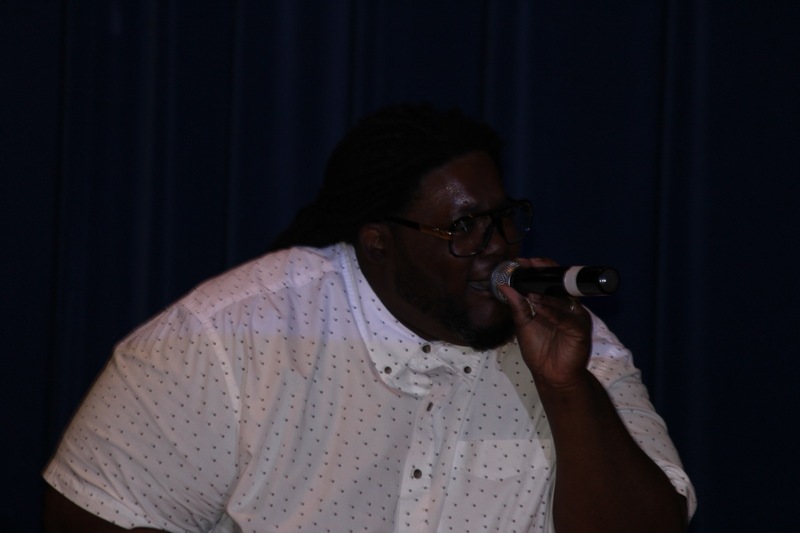 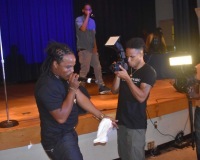 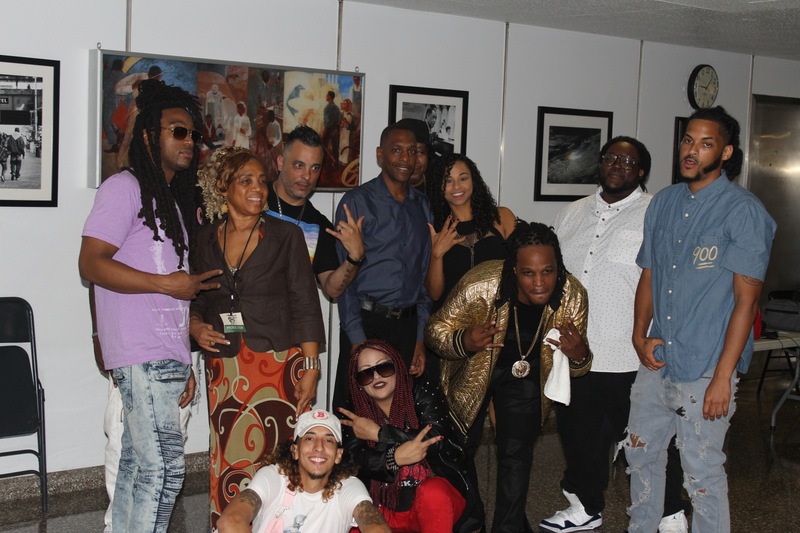 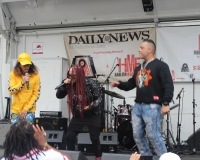 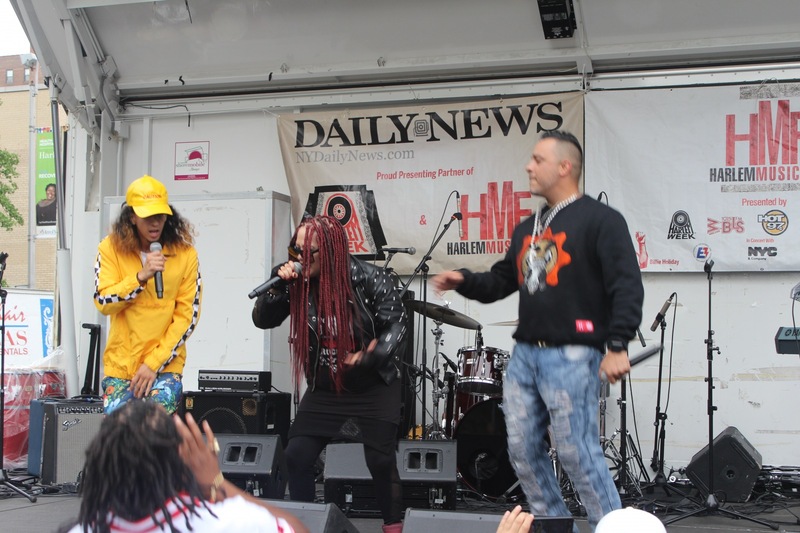 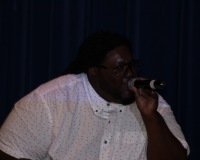 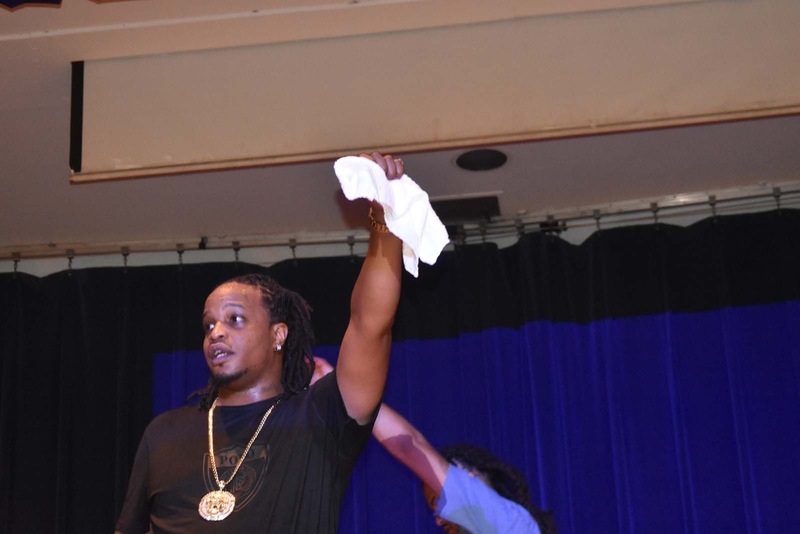 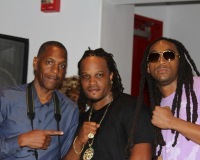 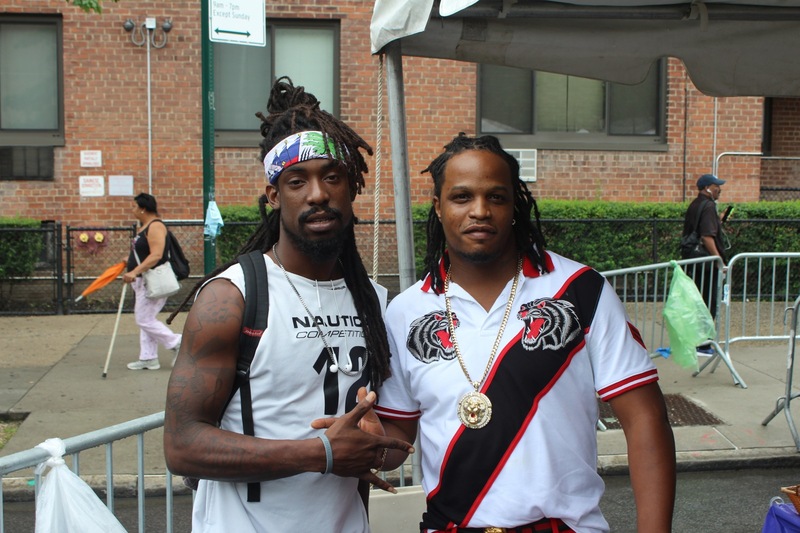 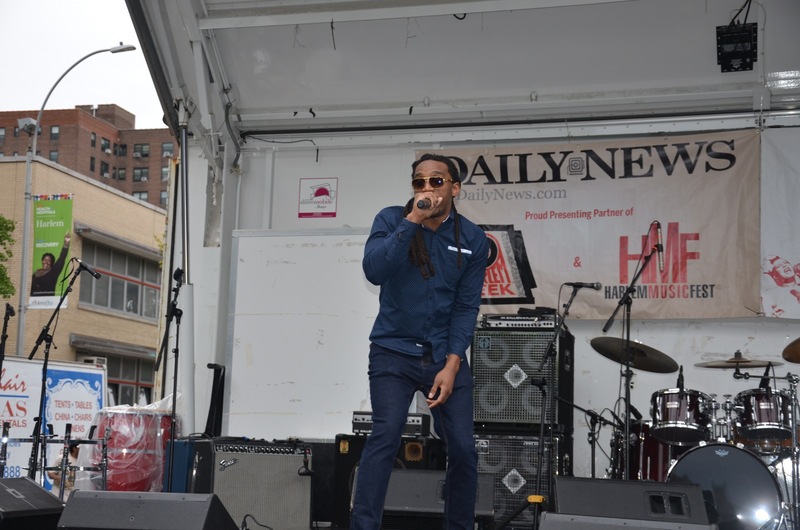 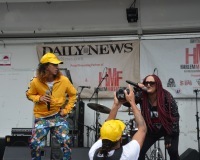 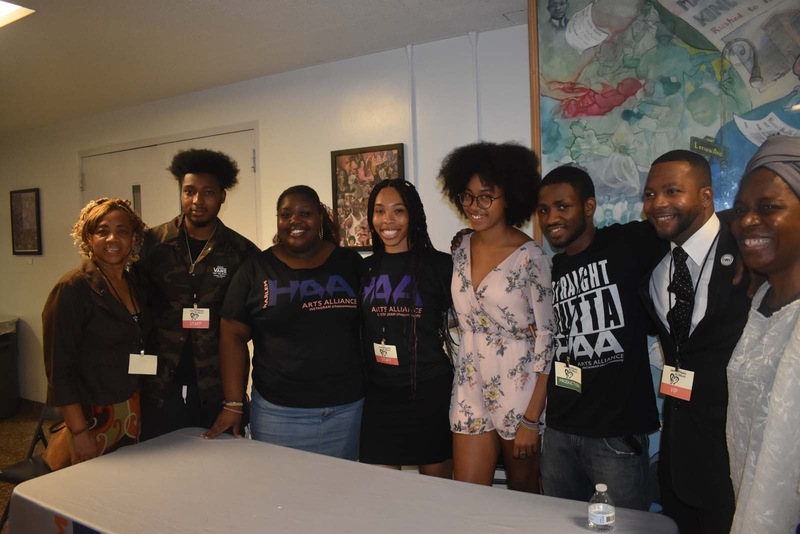 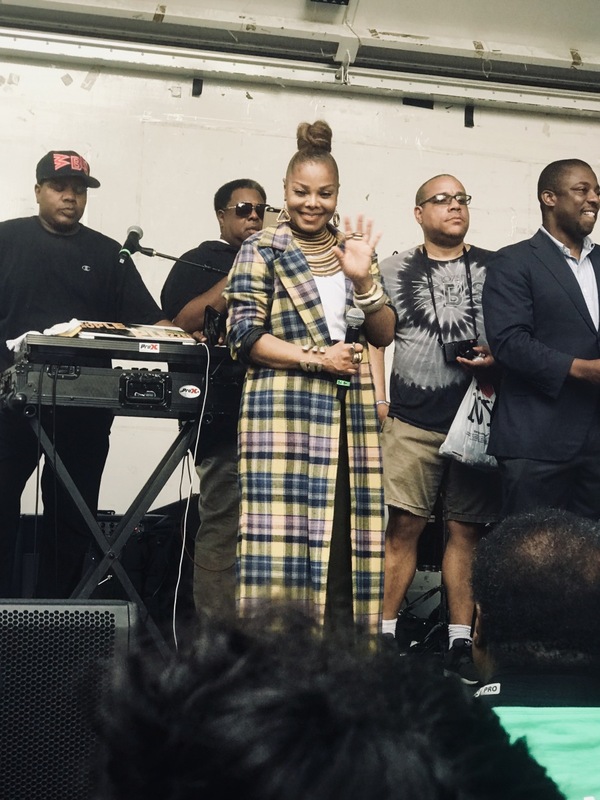 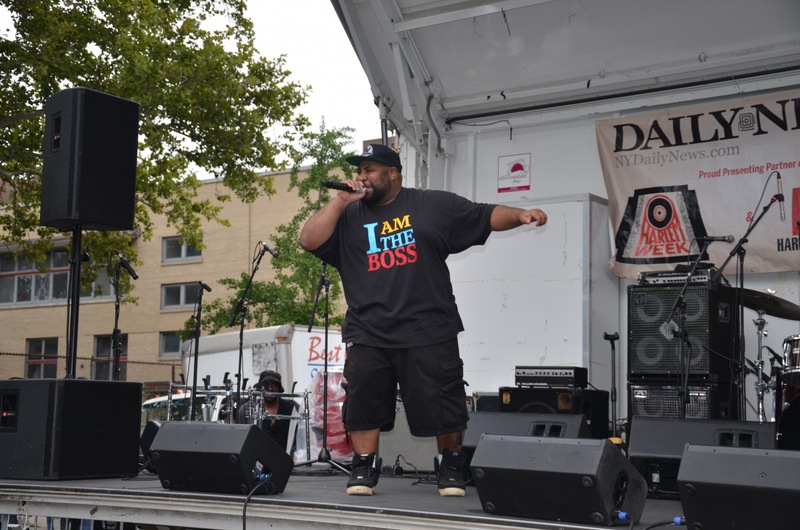 Clean Money Music closes out HARLEM WEEK with a BANG!!! 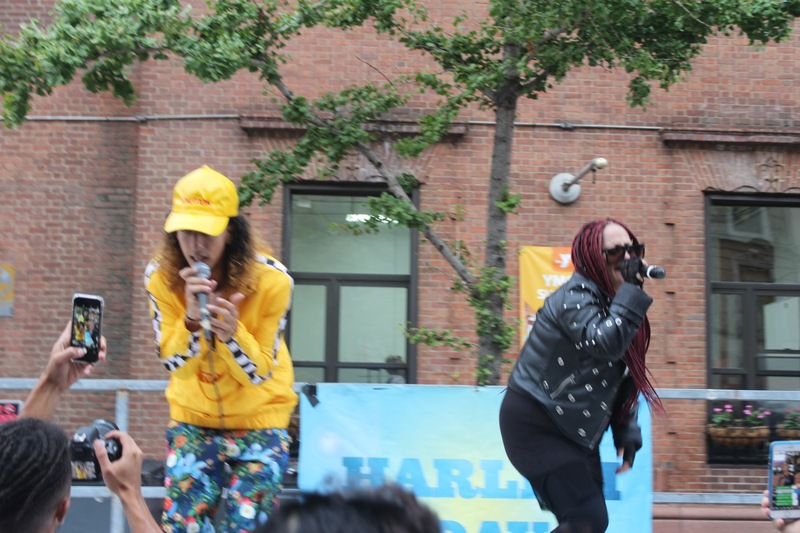 Harlem Week 2018 was fantastic! 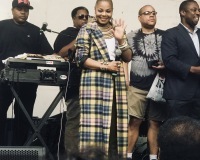 From the opening with Bishop Hezekiah Walker to the closing with Janet Jackson, guest appearance by Bobby Brown and Clean Money Music. 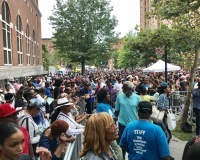 The crowd was electrified with the commercial hip hop sounds of Bobby Booshay, Vendeta Ft. Josh Landy, 3 The Rapper, Afrikan Kartel, Division X, Rik Reed and many others. 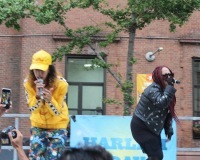 Thousands were on hand to see these great performances. 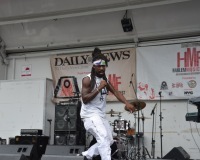 In fact, Voza Rivers Executive Producer stated "We believe this was the largest crowd we've seen yet." 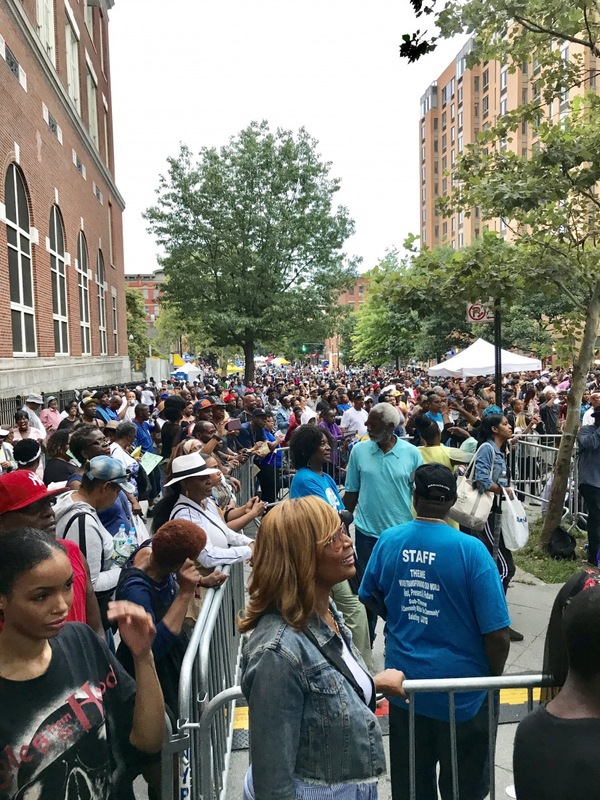 Despite the rainy weather people came from all over to enjoy great food, arts and crafts, networking opportunities and outstanding entertainment. 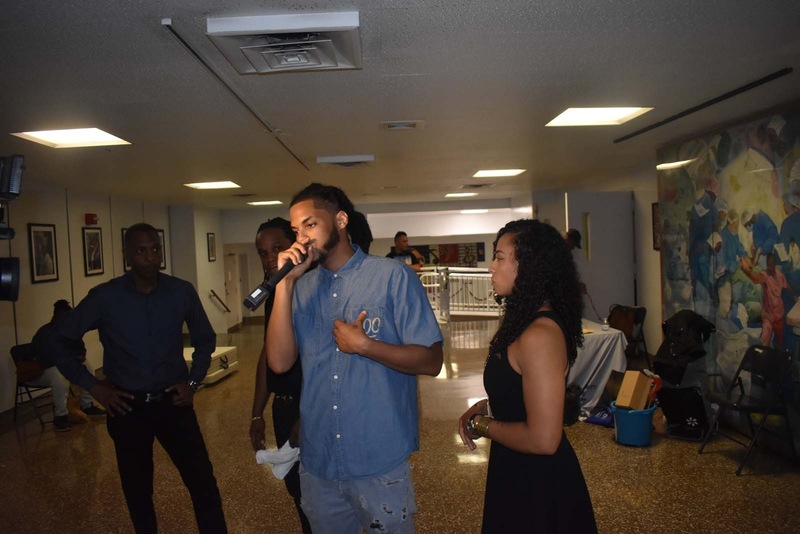 On August 17, CMM performed indoors for Health, Wealth & Music in collaboration with Harlem Arts Alliance under the theme — Acheive Greatness, Stay Healthy and Alive. 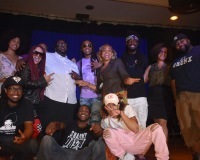 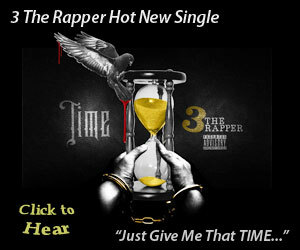 Special guests speakers included R&B singer Raheem DeVaughn. 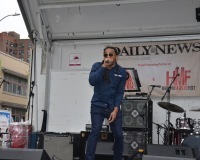 Special thanks to Voza Rivers, Shawn Shearer, Don Fryson, Kay Pressly, Professor Stymie, Trakformers, Harlem Arts Alliance and the entire Clean Money Music / NewWorldStation.com family.